Send Gifts To Singapore Easily And Quickly Now! There was a time when sending a gift to someone living in Singapore was a challenging task, especially from India. You probably had to wait for his or her annual visit, to give them something nice. But things have dramatically changed now, with Giftsnideas. 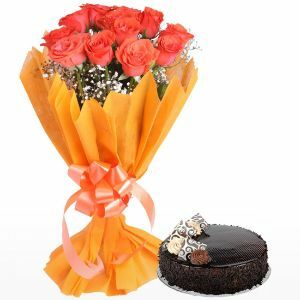 To place an order with us, you have to go online, check out our collection and choose a floral bouquet, a cake or maybe a basket of chocolates, and we will ship it to Singapore for free! No matter what the occasion is, you can trust us to deliver only the best quality gift items at the recipient’s doorstep. So send gifts to Singapore now, and make your partner, parents, grandparents, kids, siblings or friends happy! 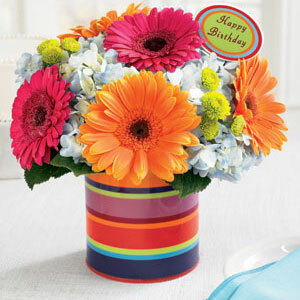 Say it with flowers – Flowers can be sent on birthdays, anniversaries, promotions, or even funerals. 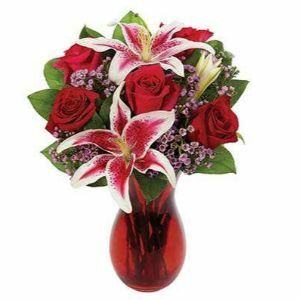 A big bunch of deep red roses is perfect for expressing your love and passion on anniversaries, while pink and lavender roses work well for birthdays too. Choose a bouquet of multicoloured roses, carnations or gerberas if you are congratulating someone on a new house or promotion. You can send multicoloured tulips in red, yellow and pink or a bunch of sunflowers to wish someone speedy recovery. 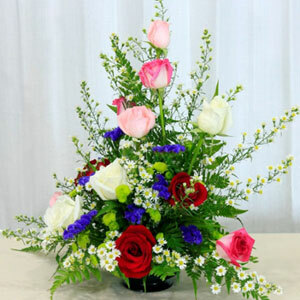 Combos of roses and lilies in pink and pastel hues can also impress the recipient on a special day. Mixed arrangements make for a great floral gift too. 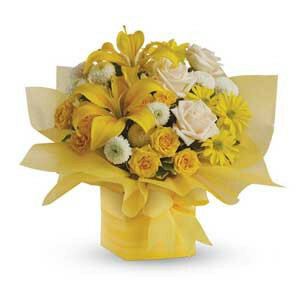 Bouquets that combine yellow roses, red daisies and purple orchids can be a stunning present for someone special. 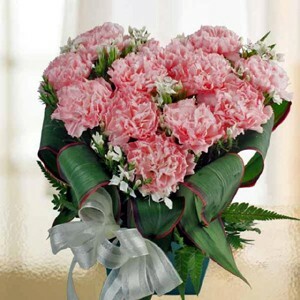 A combination of purple carnations, orange roses, and pink lilies can be a charming gift too. 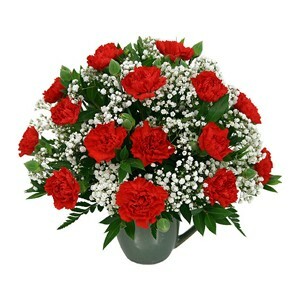 If you are sending sympathies on a sad occasion, choose white roses or white lilies or white daisies. 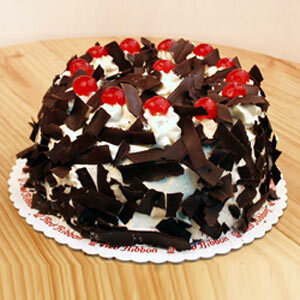 Convey sweet greetings – There is possibly no one in the world who doesn’t like sweet treats on a special day. 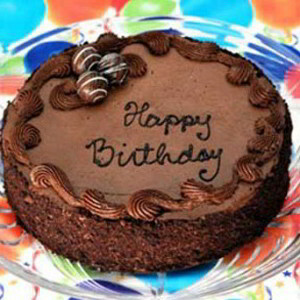 So, why not send a delicious cake or a box of luxury chocolates to someone you care for, in Singapore? 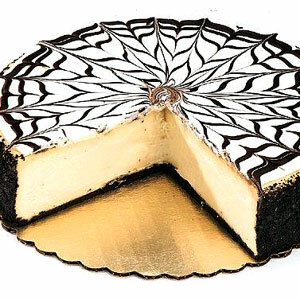 You can pick from truffle cakes, brownie cakes, Tiramisu cakes, cheesecakes, cookie dough cakes, and many more. Belgian chocolates, strawberries coated with chocolate, dark chocolate cookies, chocolate bonbons are other wonderful gift ideas. 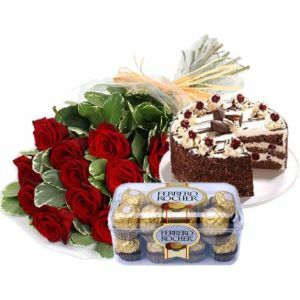 Make it special with combos – If you think that simply sending flowers or only chocolates will not be enough, sweeten the deal with combos. 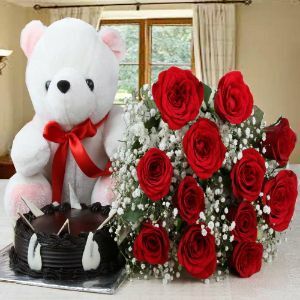 These combine flowers with cakes, chocolates or cuddly teddy bears to make the recipient feel special on birthdays or anniversaries. 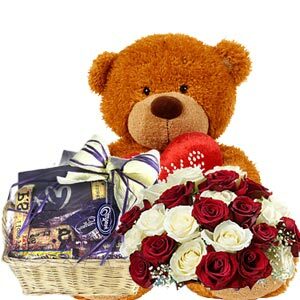 A bouquet of intense red roses and a plush teddy can show how much you care on Valentine’s Day too. 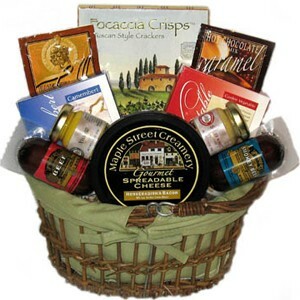 How about gift baskets – Maybe you want to make a grand gesture on your parents’ 25th anniversary or your daughter’s 13th birthday. In that case, sending a large and luxurious gift basket makes complete sense. 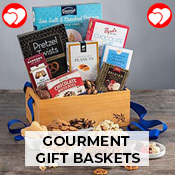 Gift baskets can comprise of different kinds of gourmet chocolates, cheeses and salty snacks, cookies, dry fruits or fresh seasonal fruits. 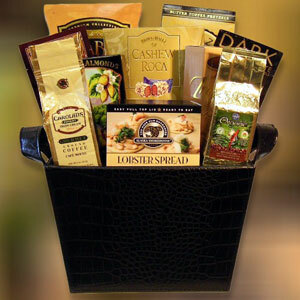 You will also get gift baskets composed of premium teas or coffee blends. Looking for more ideas? Pick from a heart-shaped customised keepsake, romantic cushions, photo frames for couples, and personalised mugs. Sending gifts to Singapore from USA just got super easy and affordable! Singapore also known as Lion City was founded as a British Colony in 1918 and since then has developed into one of the world’s busiest port today. Singapore has one of the highest per capita income among countries in the APAC region. It is also a global financial hub on par with London and NY and has a very vibrant business culture. It is also a very popular tourist spot that is abuzz with fantastic shopping, exciting nightlife, and a world--class airport. Singaporeans have an inclusive culture and have an established tradition of gifting. A large gift should be presented to the entire group. When giving small gifts, they should be given to everyone present. You can offer a present as a welcome gift or a thank you gift. 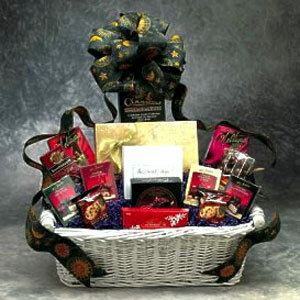 Some suitable gifts: chocolates, a souvenir from your country, a corporate gift with your company logo, brand name gifts. How to send gifts to Singapore? Gifting to your near and dear ones in Singapore is easy with GiftsnIdeas. 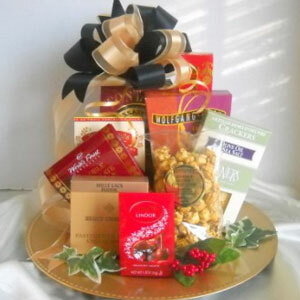 Our website offers a vast selection of crafted gift baskets, cakes, chocolates, flowers, and more. As one of the first and best international gift shops online, we have the variety, fast delivery, and customer support you need to let your loved one know you’re thinking of them. With us, it’s easier than ever to find and send gifts. Across regions in Singapore we’ve built a wide network of local gift shops and work with them to bring the best-quality gifts to your recipient. Whether you’re living within Singapore and sharing a great gift or letting someone know that you care overseas, we can help you send gifts online today! 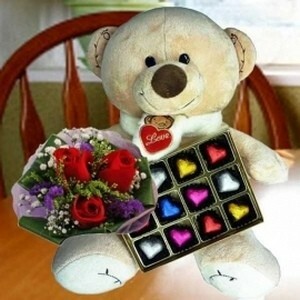 Fast Gift Delivery to Singapore We can often get your gift to your recipient within as little as 24 hours. Because we work with many different shops across the country, we can get your delivery there quickly. We send gifts to Singapore residents very often; many of our most loyal customers live there! It’s easy to ship the perfect gift to your loved one, whether they’re in Novena or Jurong. A Vast Selection of Fun and Unique Gifts With us, you can purchase a gift for almost any occasion, whether that occasion is an anniversary, a birthday, or one of the major holidays in Singapore (like New Year or Chinese New Year). 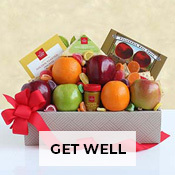 We have a huge selection of gifts ranging from spa gift baskets to sympathy flowers to chocolates & cakes. With such a diverse and wide catalog of gifts, you’ll be sure to find something your recipient will like. And because gift delivery to Singapore is so easy with us, you’ll know that your gift will likely make them smile very soon. 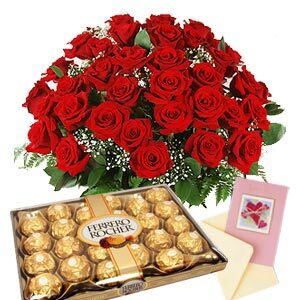 Excellent Customer Service We make the process as stress-free as possible so that you can internationally send gifts. Online and ready to help you, our team of dedicated staff works around the clock to help you complete your order. We offer 24/7 customer service and support via live chat, email, and phone. With our team, we’ve faithfully served customers in more than 180 countries. Right now, we can help you send gifts to Singapore. We are confident they will be appreciated across homes, and offices. Peruse our online catalog and buy something great for your loved one now!